JCRC Executive Director Paul Rockower recently had an op-ed published in the Jewish News on Jewish Communal Public Diplomacy. In the op-ed, Rockower lays out the foundations of the field of public diplomacy–explaining about how public diplomacy represents the intersection of policy and communications. 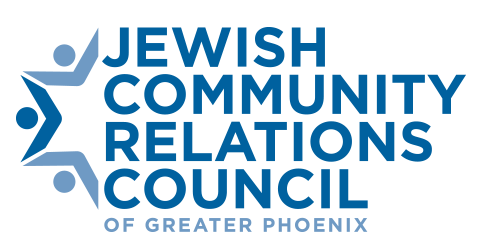 A long-time practitioner in the field of public diplomacy, he explains why and how the Jewish community of Greater Phoenix must engage in public diplomacy to communicate communal policies, culture and values, and highlights a number of areas where the practice of public diplomacy already takes place.